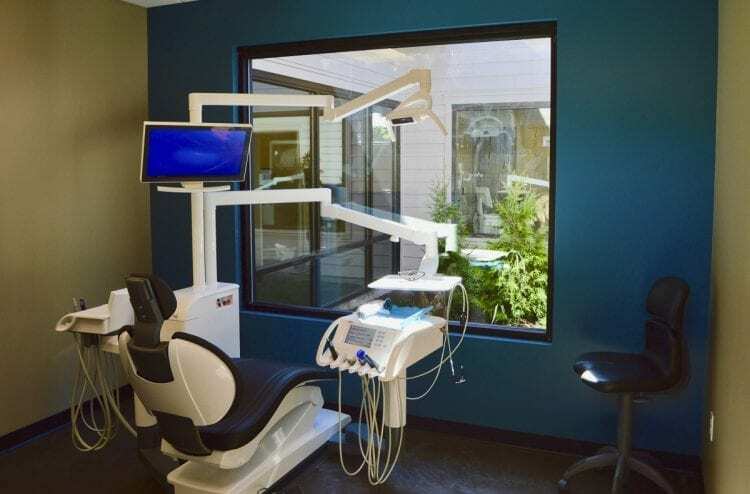 WASHOUGAL — Discovery Dental is thriving in its new Washougal-based 6,000-square-foot office and that means there are beaming smiles from the dentists and their team, as well as the community at large. Discovery Dental began providing dental services to residents in the area in 1972, but when Dr. Dave Stinchfield bought the practice in 2006, it took on a life of its own. Dave and his brother Tom served in the United States Navy in Japan as dentists together for several years, but the beauty of the Pacific Northwest beckoned. 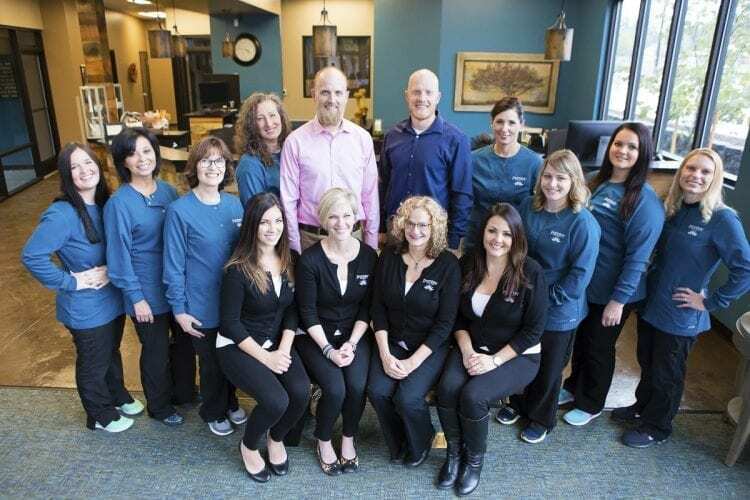 In 2011, Tom joined the practice in Washougal and today, the dentist duo has a team of 12 employees to help serve their growing patient base. In August 2017, Discovery Dental moved into their new space to accommodate their needs for a larger area to serve more patients. The new facility features 10 treatment rooms, a conference room, a consult room, a state-of-the-art sterilization room, and a unique open-air atrium with plants and greenery native to the Pacific Northwest in the center that each treatment room looks into. Because they wanted to get everything just right and stick to their commitment to forward-thinking design, the building project took several years to finalize. Stinchfield shares that Discovery Dental’s utilization of technology is what sets the practice apart. She shares that the doctors invest heavily in the latest research-proven technology to improve patient’s experiences and treatment outcomes. Both dentists are actively involved in the community and regularly sponsor local events and clubs, especially those within school districts nearby. Next month, the doctors will take time out of their schedules to visit five elementary schools to hand out free toothbrushes and toothpaste, while discussing the importance of oral hygiene. Discovery Dental is also the title sponsor at the annual 5K event, Washougal Schools Foundation Stride. 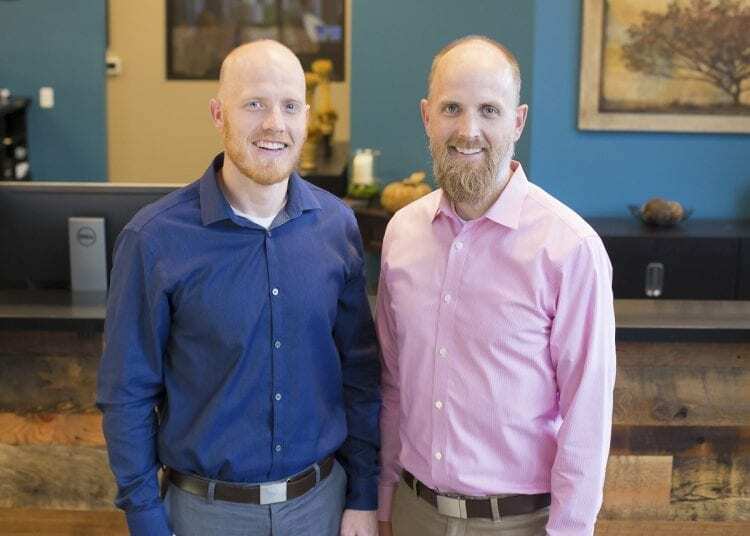 Adina Stinchfield says that the doctor’s commitment to using innovative technology, their passion for the local community at large, and their attentive patient care at Discovery Dental is resonating with the Clark County community, too. While the practice has seen steady growth for the last decade, they have seen an additional 50 percent increase in patients since moving into the new building last summer. 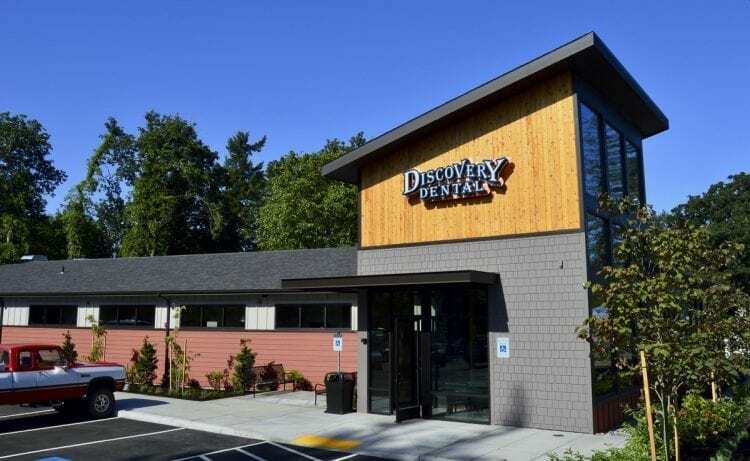 Discovery Dental is located at 2614 E St. in Washougal. For more information, visit www.discoverydentistry.com or phone (360) 835-2193.